Both locals and tourists will enjoy all of these fun activities with their whole family! The Midtown Farmers Market is open every Saturday 7am -11am with the first Saturday of the month being a children’s day starting around 8am. There is face painting and other fun activities. They also have live music every week. 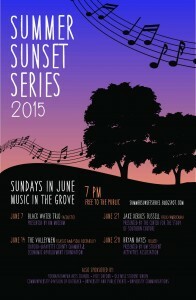 Bring a blanket and relax in the grove while you listen to some great music for free. Pack some snacks and have a picnic for dinner! 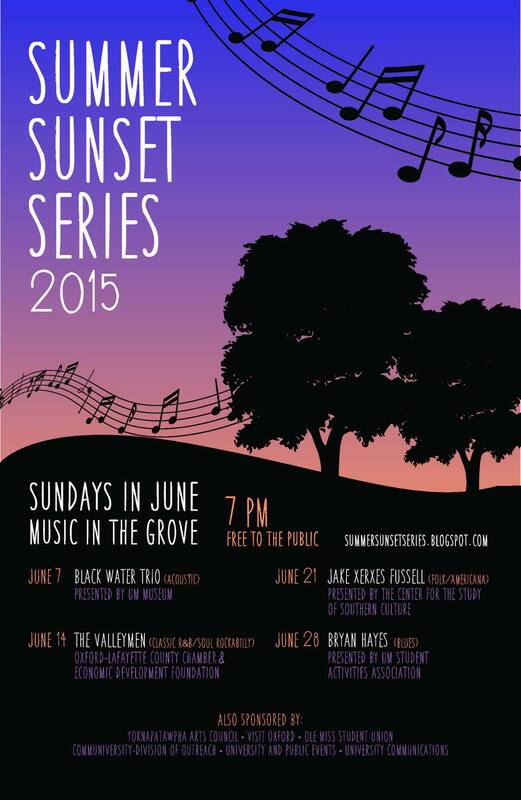 The Summer Sunset Series start at 7pm every Sunday this June! 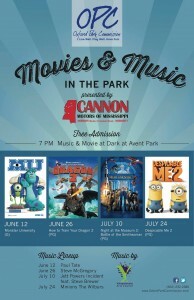 Free Movies and Concerts at Avent Park! These events are family friendly and a perfect way to spend a Friday night without spending any money. Shows start at 7pm! Here is a schedule of just a few activities the Chamber of Commerce is putting on for the holiday! See the full list of events here! 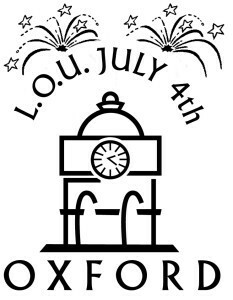 9 p.m. (Nightfall): Fireworks Presentation over Oxford-University Stadium-Swayze Field. Premium Stadium Seats Available for $2 each, no coolers please. Gates to stadium open at 7:30 p.m. Refreshments will be available. 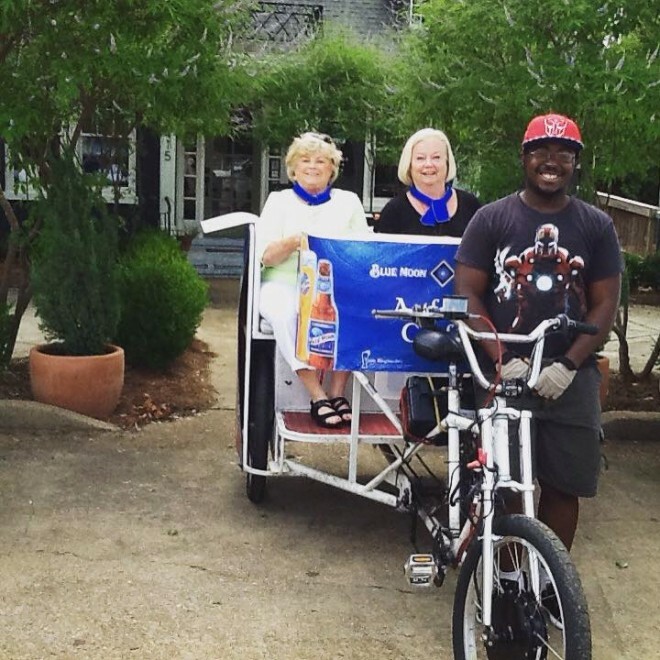 Call Visit Oxford at 662-232-2477 and schedule a tour for your group! This is a fun way to see the town and spend some time together! Tours are only $20 per adult and $10 for children 12 and under. Just look at how much fun they are having! Visit Pirate Adventures for a day of fun! Pirate Adventures is a family owned and operated indoor Family Entertainment Center. This facility features four inflatable obstacle courses, slides and premium jumping games, three themed private party rooms and an arcade with redemption area. Open seven days a week for kids of all ages. Enjoy an unlimited amount of running, hopping, sliding, bouncing, jumping and leaping at our indoor play center. They even have batting cages! Bring the family to one of the three great bookstores on the square! For the kids, there is a children’s bookstore they are sure to love! Square Books, Jr. has a fun-filled story time every Wednesday and Saturday at 10AM. The coolest picture books followed by a guitar sing-along or a craft. Story time is geared toward infants through three or four year-olds, but is great for big kids too. What family doesn’t want to spend the afternoon watching the newest movie and eating bottomless popcorn? 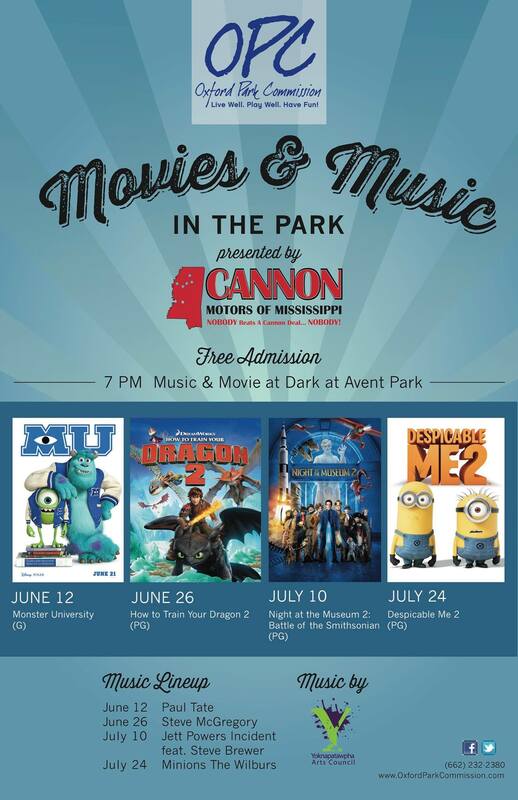 See what’s playing now in oxford at either of our two locations! For more family friendly suggestions visit our website or give us a call! We credit our Summer Intern, Helena St. Clair, for this blog post.